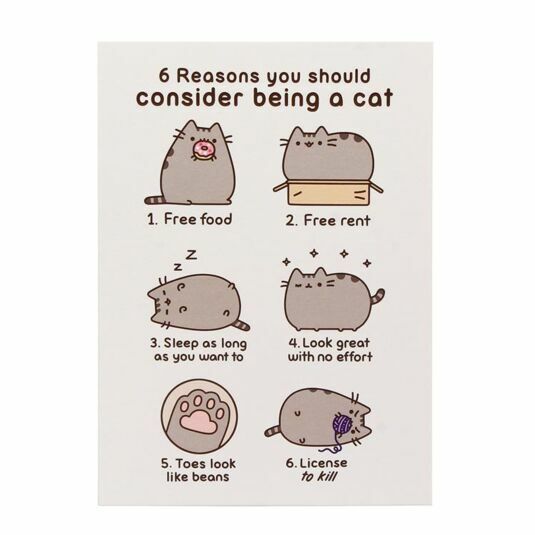 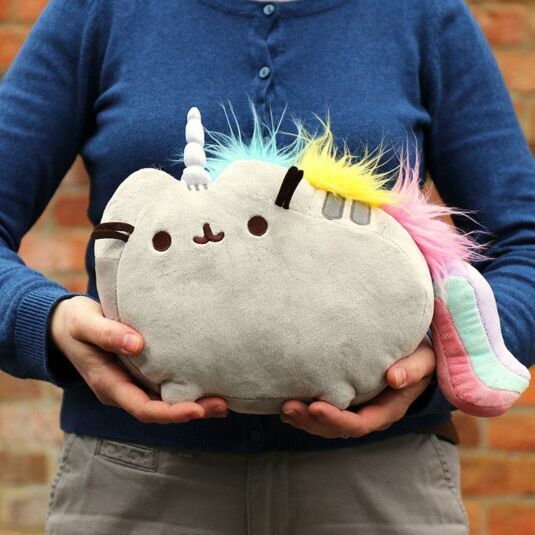 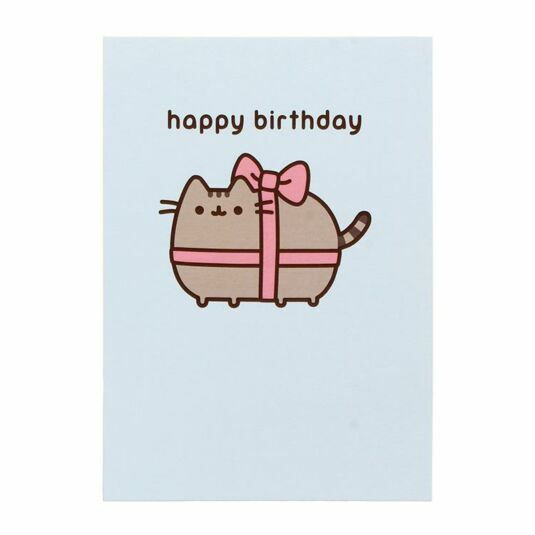 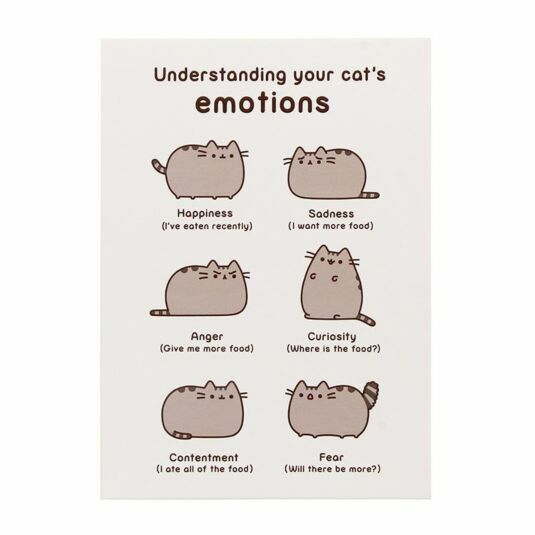 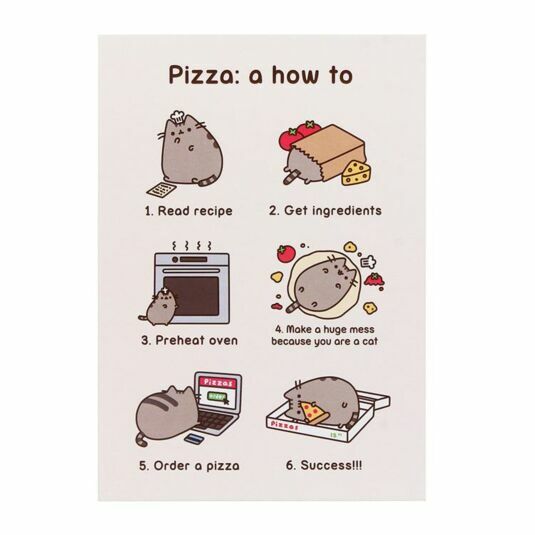 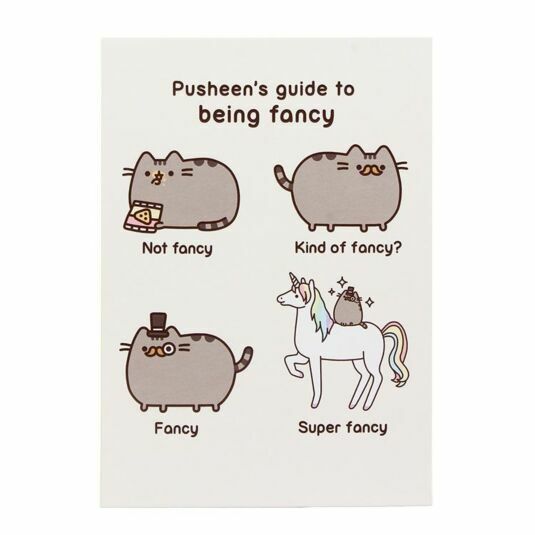 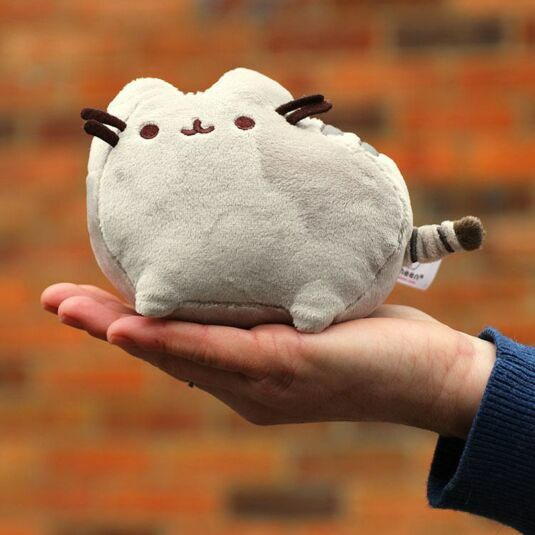 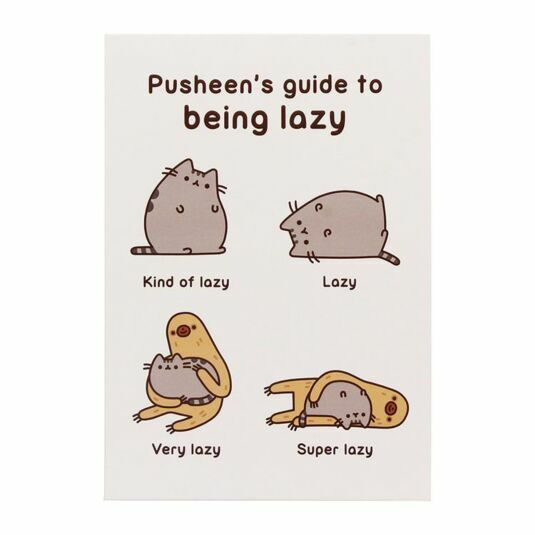 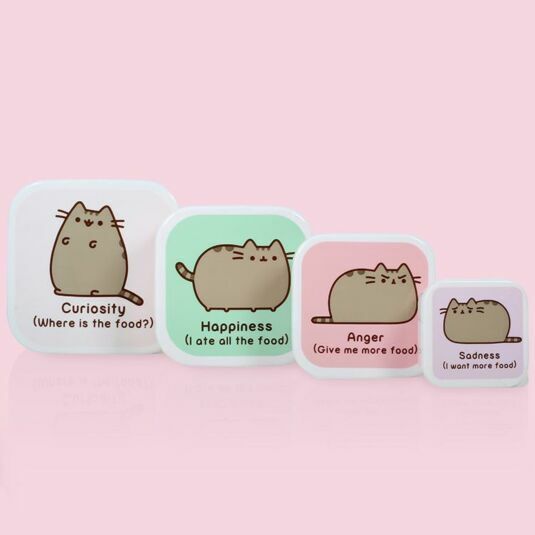 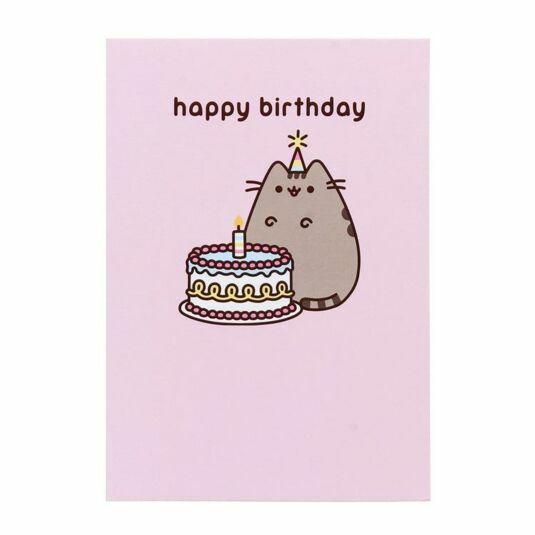 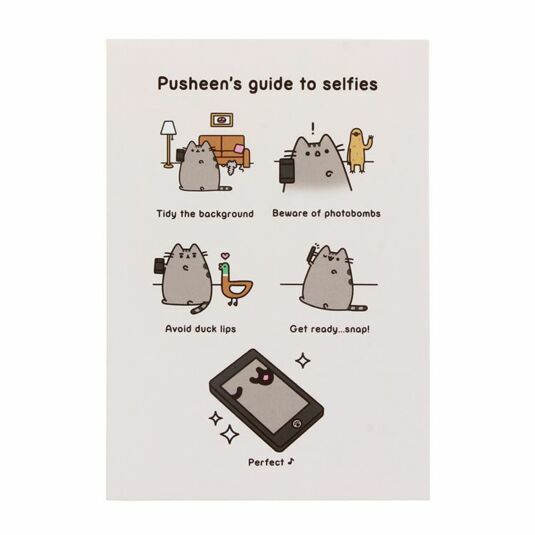 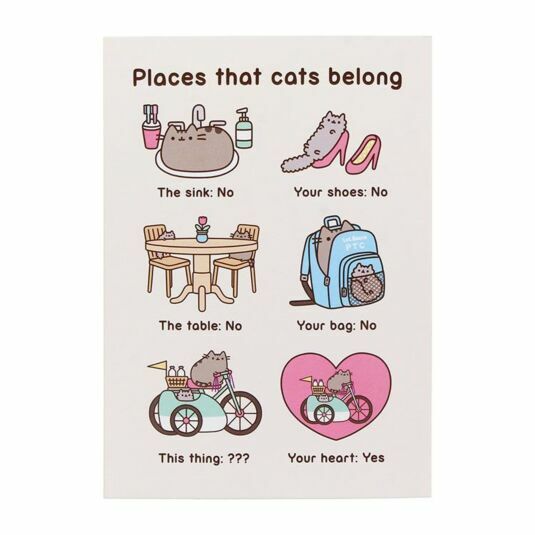 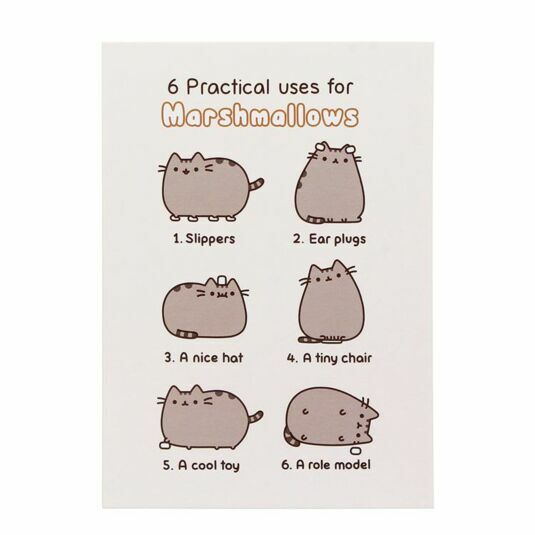 Pusheen the Cat is a popular internet sensation. 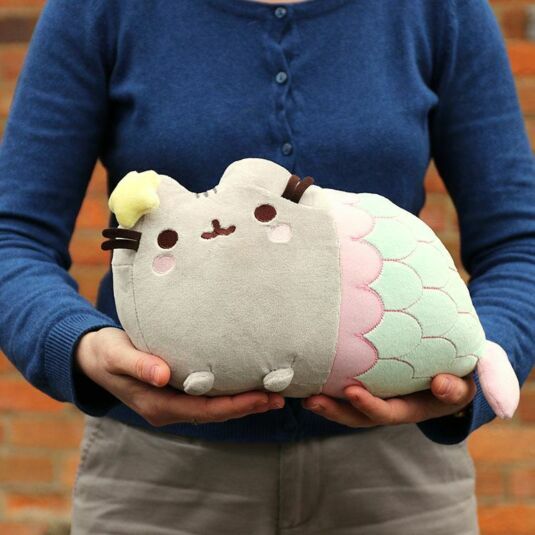 Her chubbiness and her adorable love for food give her a quirky and almost human persona. 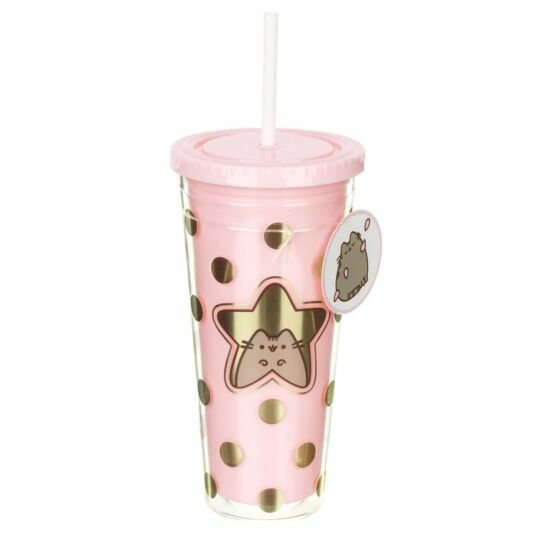 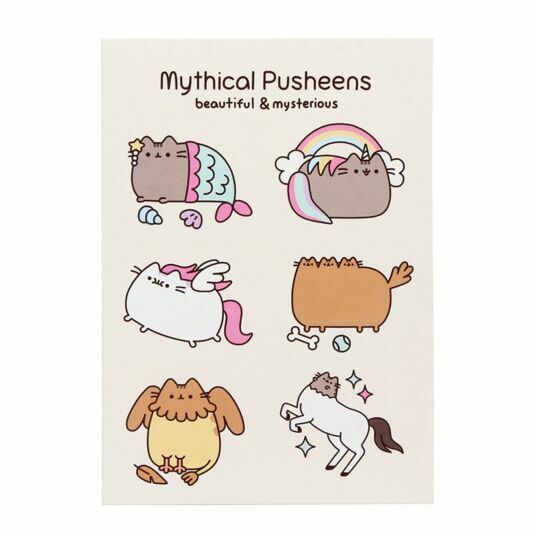 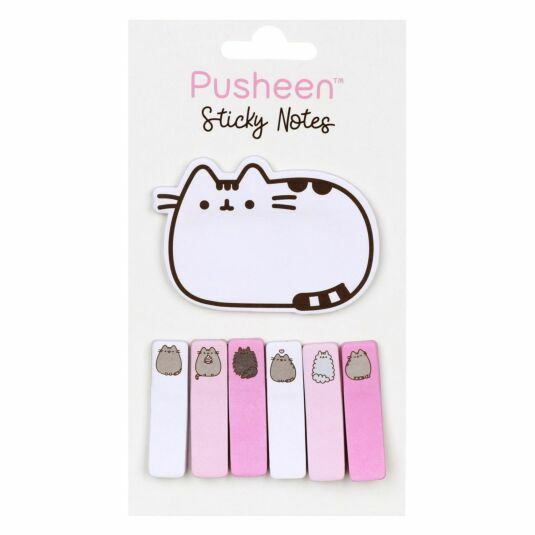 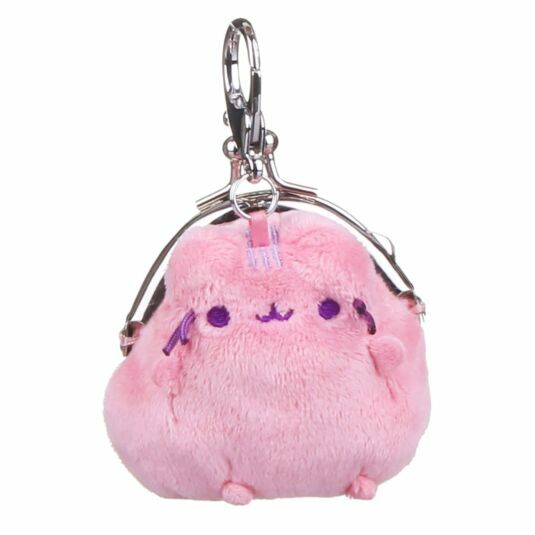 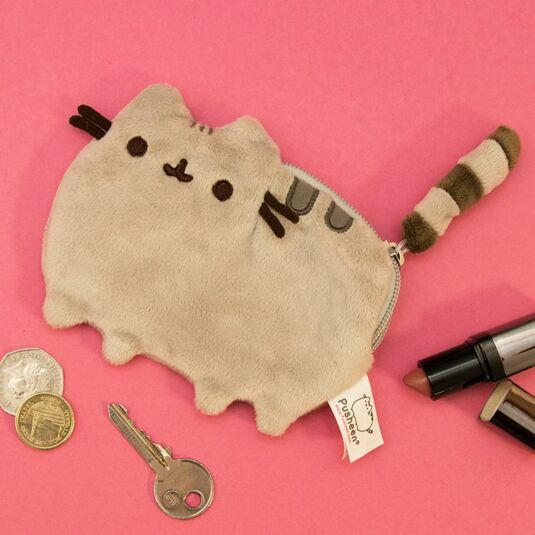 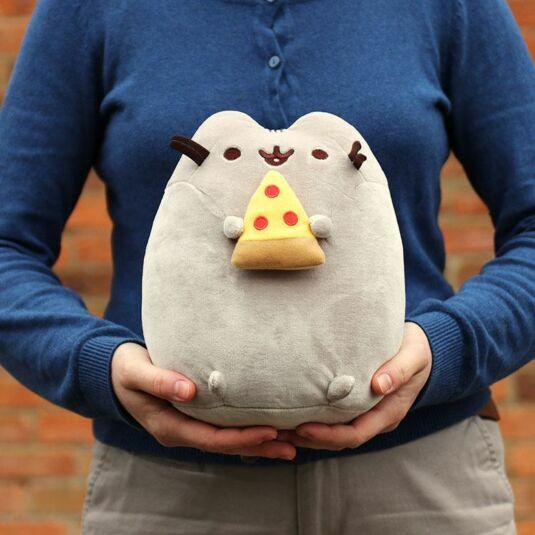 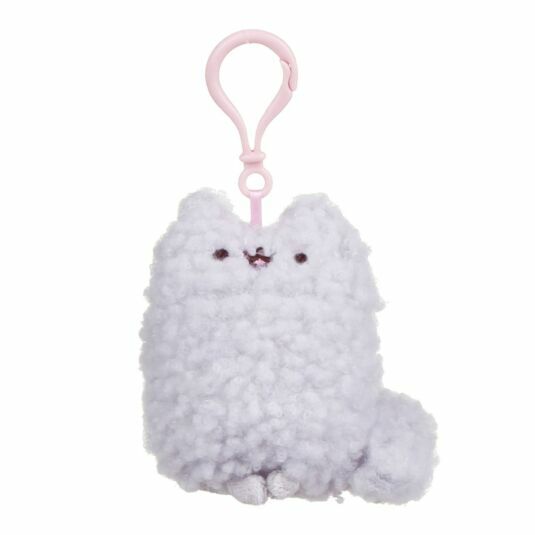 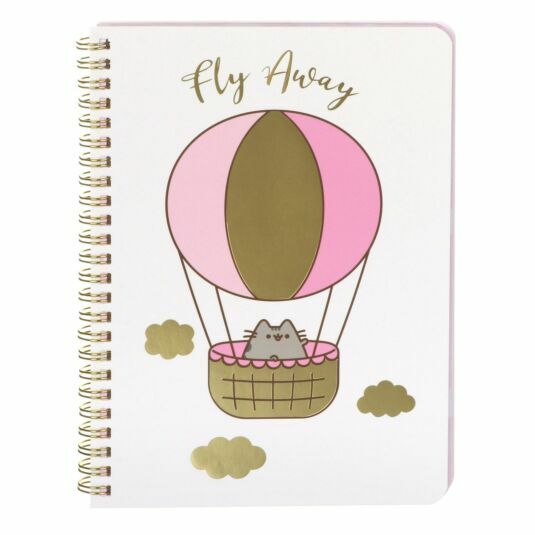 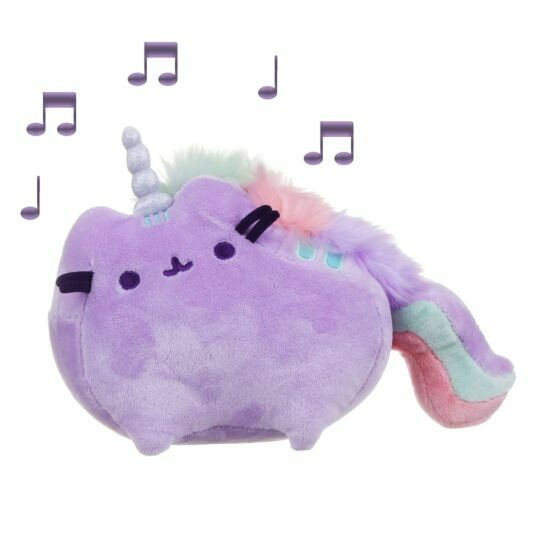 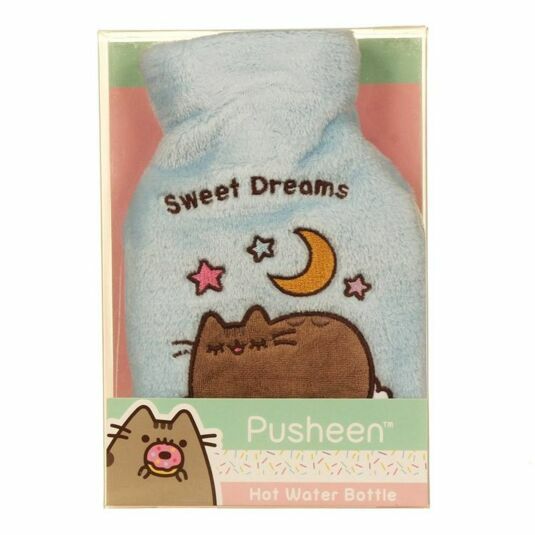 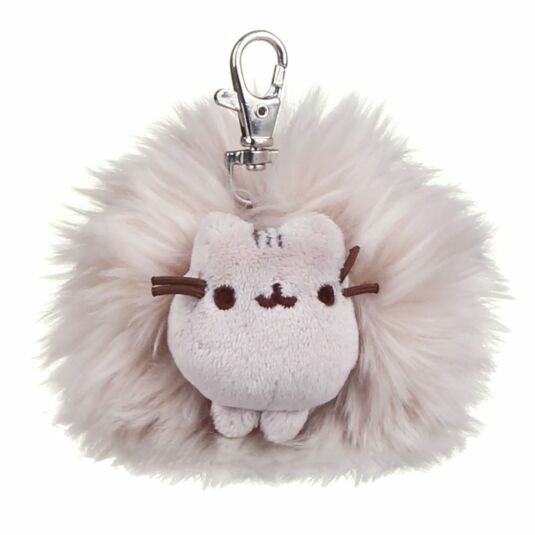 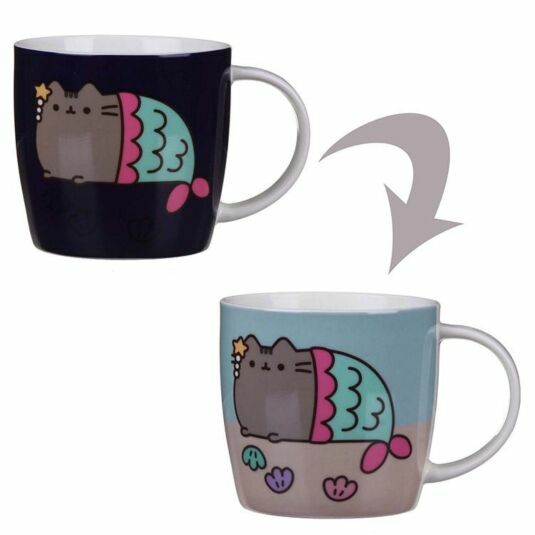 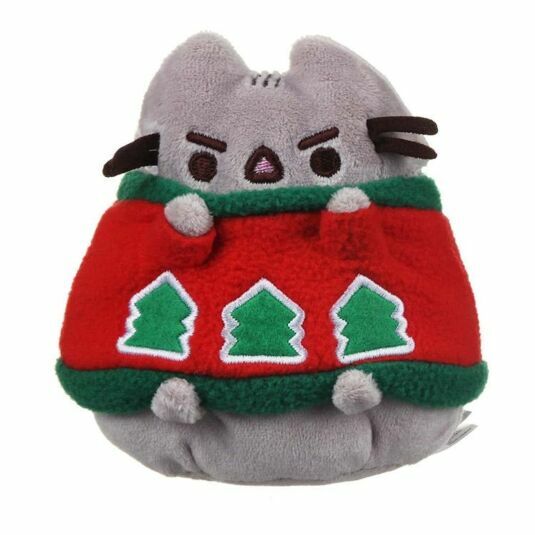 The roaring success of Pusheen has seen her make the leap into other merchandise. 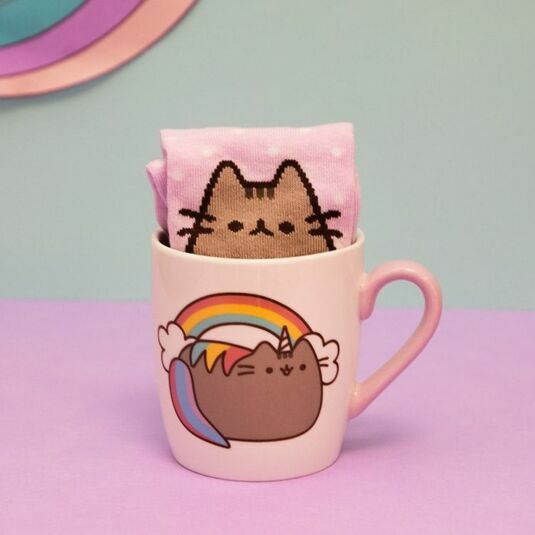 It is a purrrrfect match!